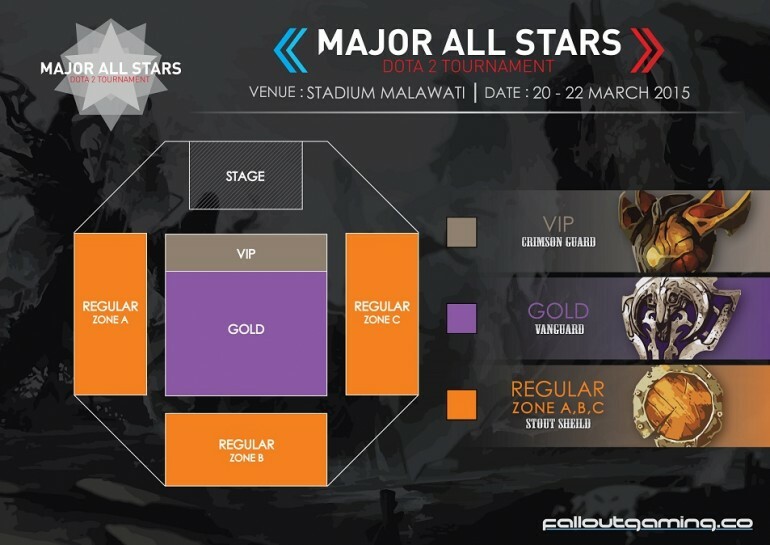 Tickets for the Major All Stars Dota 2 Tournament taking place in Stadium Malawati, Shah Alam will be going on sale today for day one of the Storekini pre-sale event. This is your chance to get the tickets at a discounted price for early birds. The ticket sale will begin at noon today, and run until 10pm tonight. As we’ve mentioned before, there will be special discounts for those who buy their tickets early, and that is true for this pre-sale event. Tickets will cost Rm300 for the VIP seats, RM145 for the Gold seats, and RM80 for the regular seats. This is also the last chance to buy the tickets at this price. 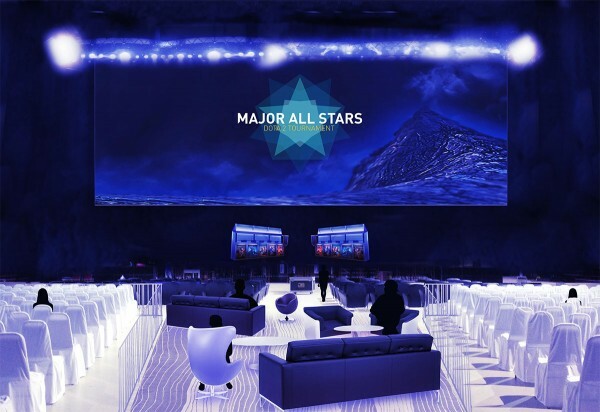 There will be another pre-sale event held on 20 February, although the organisers of the tournament will have bumped the prices up a little. We’ve outlined the ticketing details in a previous post. Several top teams from around will be making their way to our country to compete for a share of the US$100,000 prize pool. 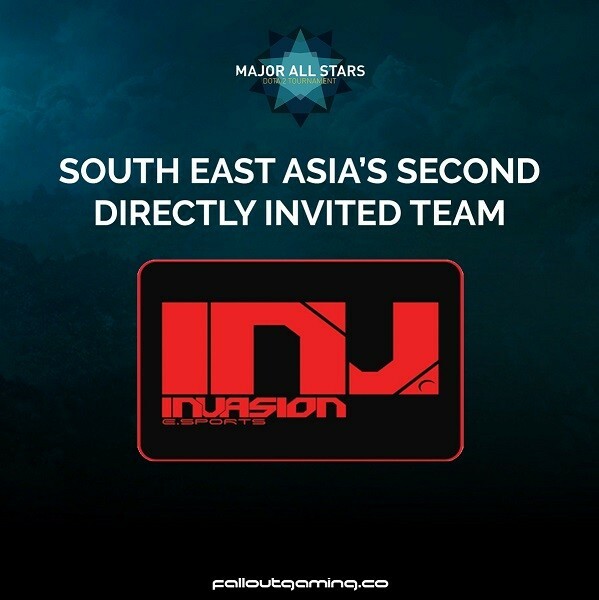 Including, the ever popular Natus Vincere who have been directly invited to take part in the LAN finals. Other qualified teams include Can’t Say WiP and Team Redemption. The grand finals will take place from 20-22 March 2015.